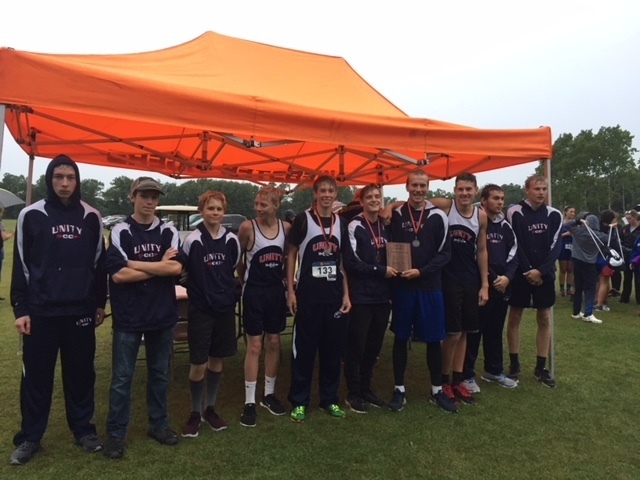 Unity Varsity Boys won the Webster meet with a score of 38. The Varsity Girls took 2nd place. The Middle School Girls also took 2nd place. There were 9 Unity medalists overall. Congrats to all!